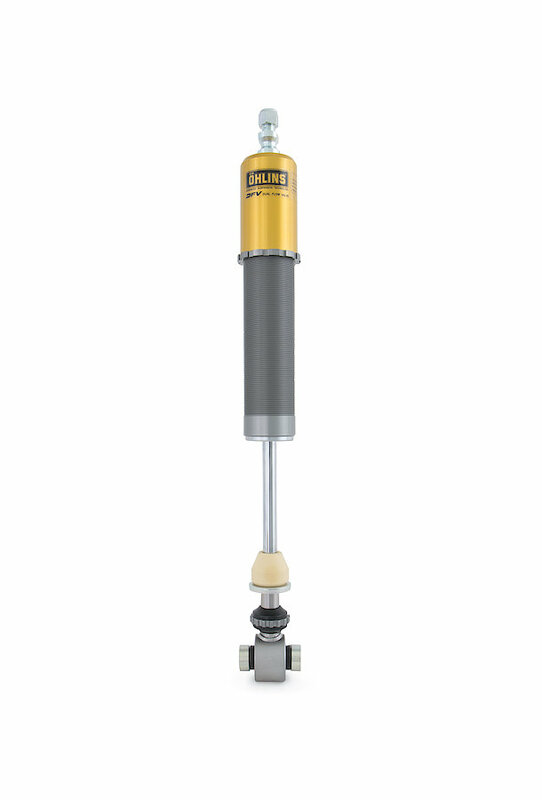 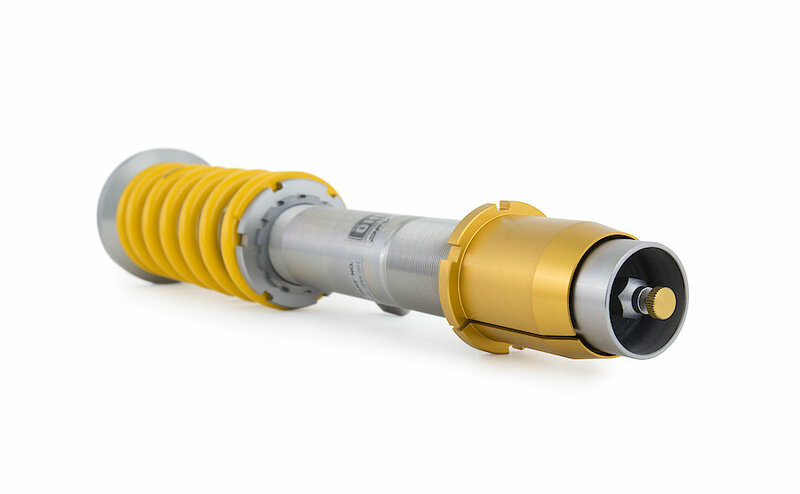 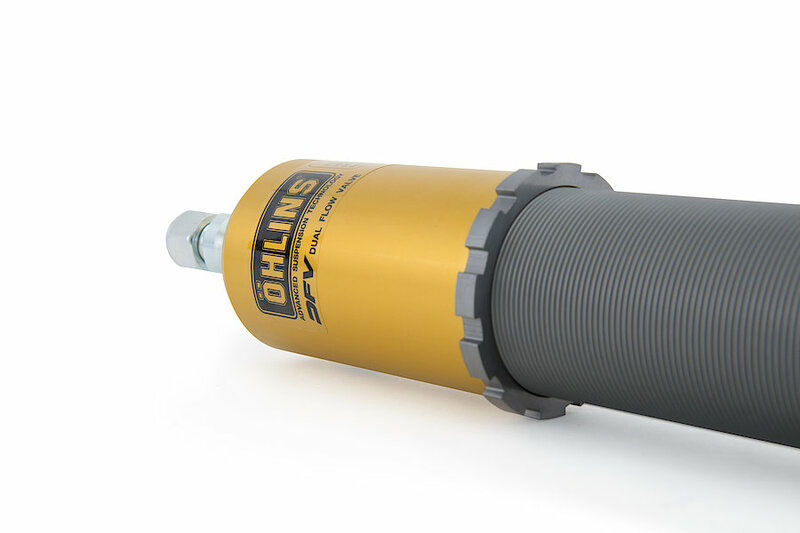 Öhlins shock absorbers are an integral part of motorsport history in the past, the present, and the future. 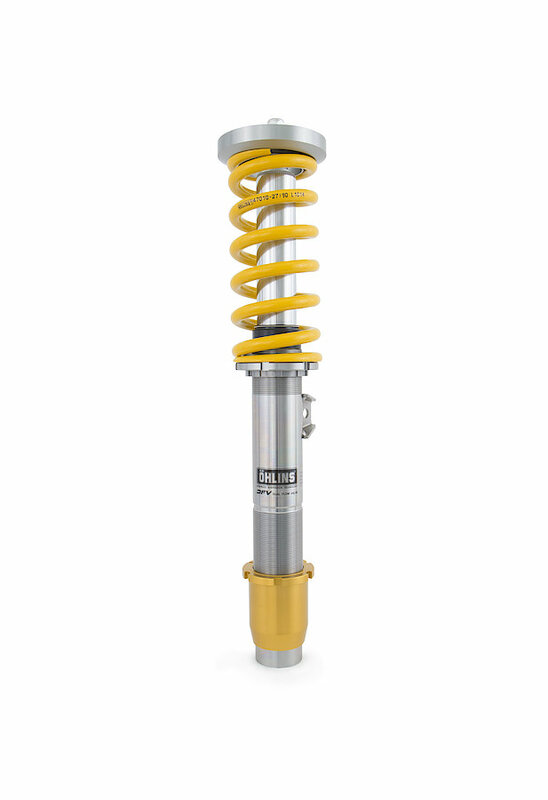 Today, the company enjoys a major market presence in terms of high performance and top quality suspension products for motorcycles, cars and mountain bikes. 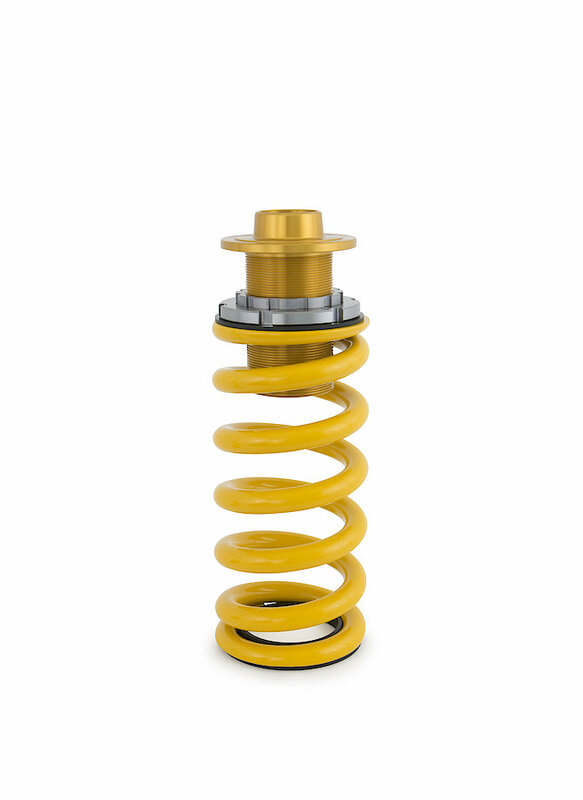 Speed & Style is an authorised reseller of Öhlins suspension.